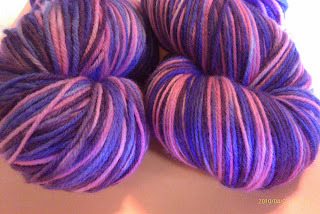 Winding River Fiber Arts: Alice in Wonderland Yarn Series - Cheshire Cat - Special Edition colorways! 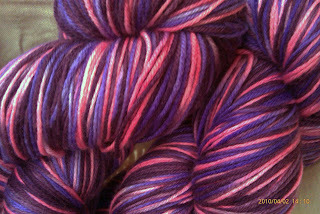 Alice in Wonderland Yarn Series - Cheshire Cat - Special Edition colorways! In my new series of Wonderland inspired yarns, I have one colorway set ready to go, and up in my Etsy store. I have more colorways drying as I type this, and they will be added in the next few days. 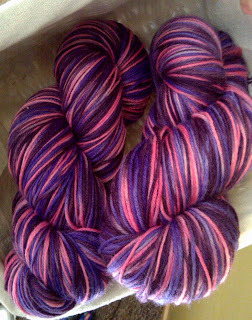 If you haven't already, you can fan me on Facebook too for updates and notices about colorway releases. 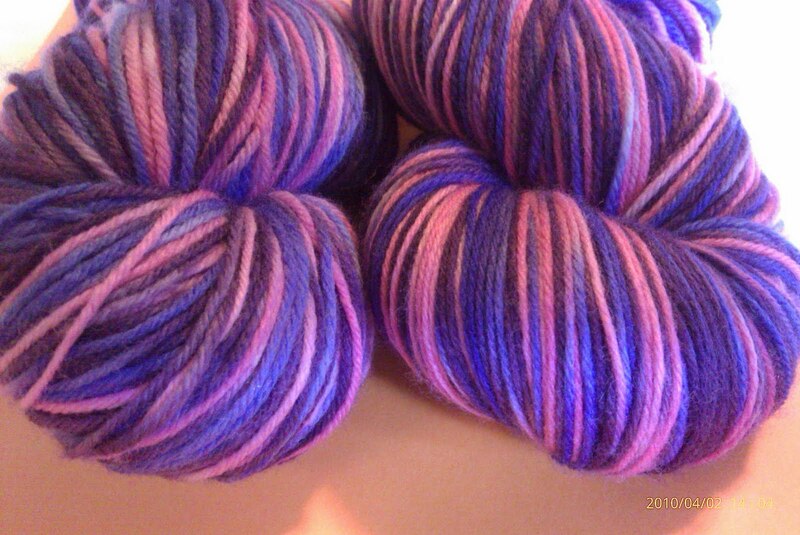 Look for more new colorways this week!